DXV luxury toilets go far beyond the average and bring unique style to your bath design. 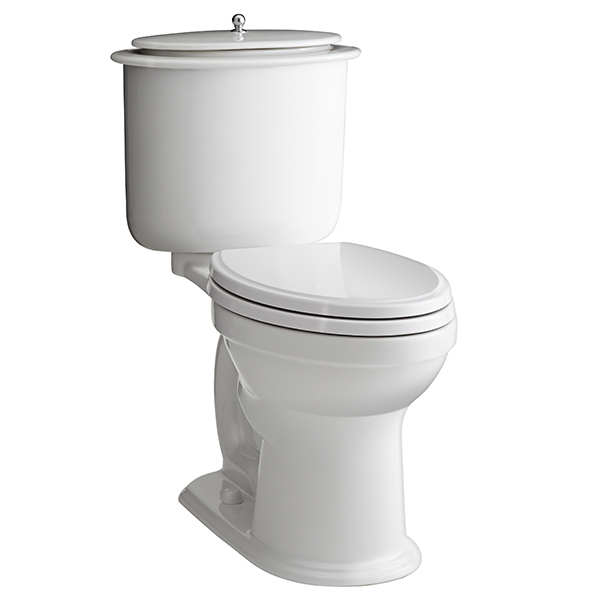 Timeless design and modern performance perfected. 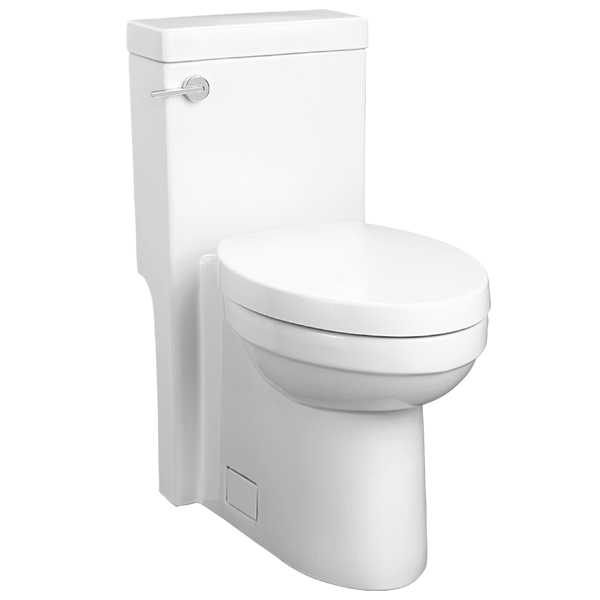 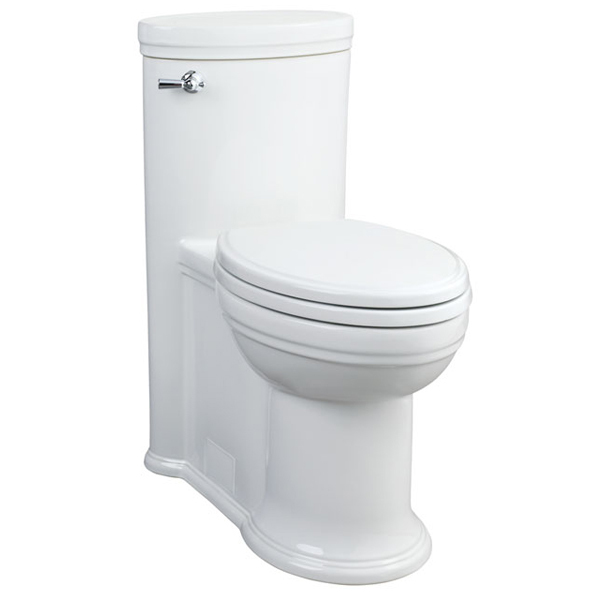 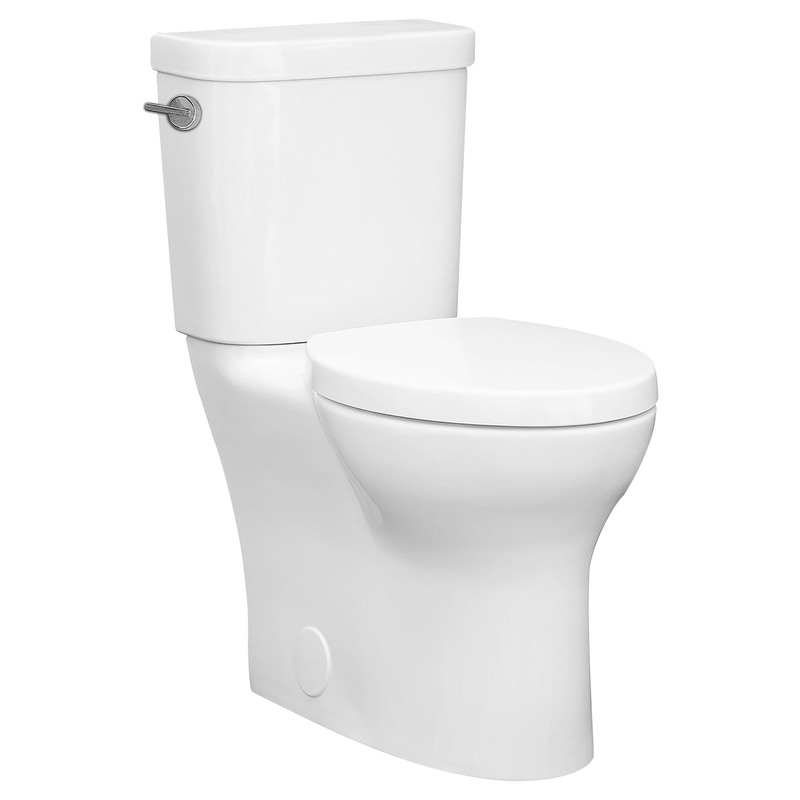 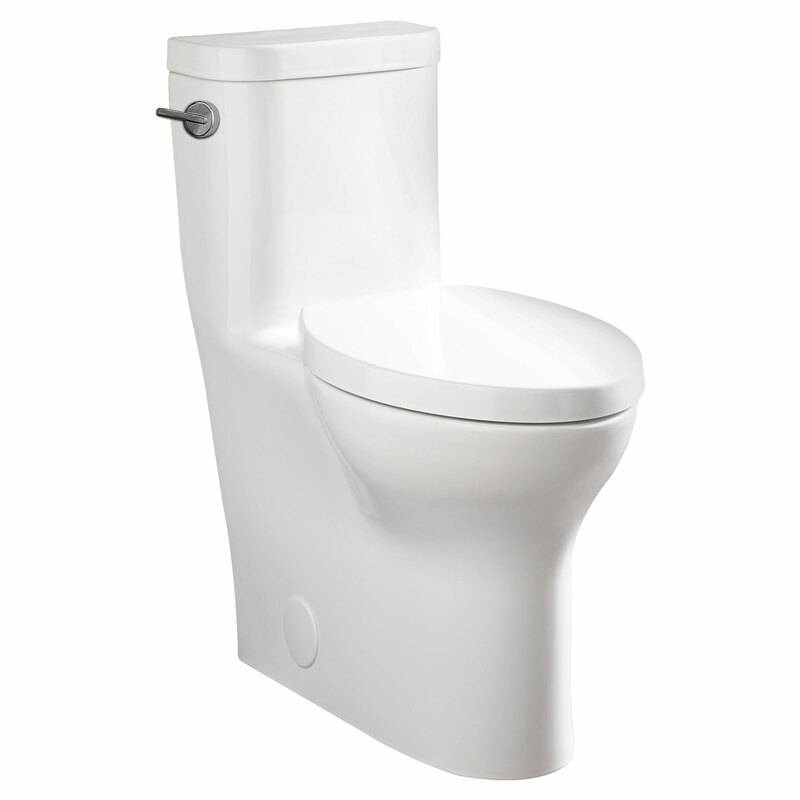 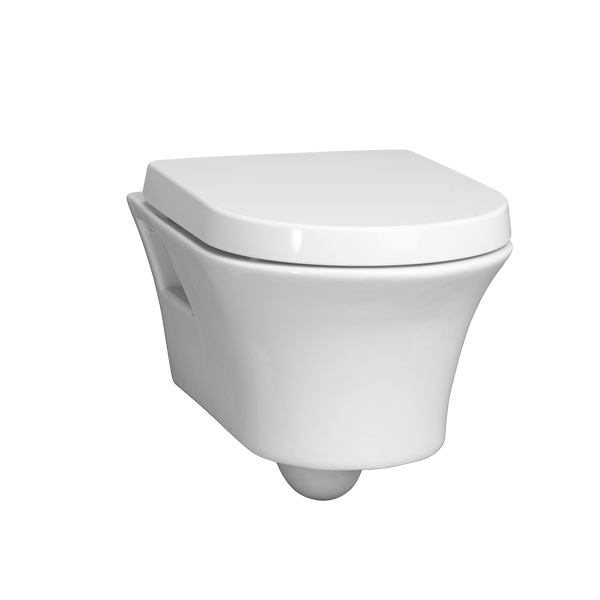 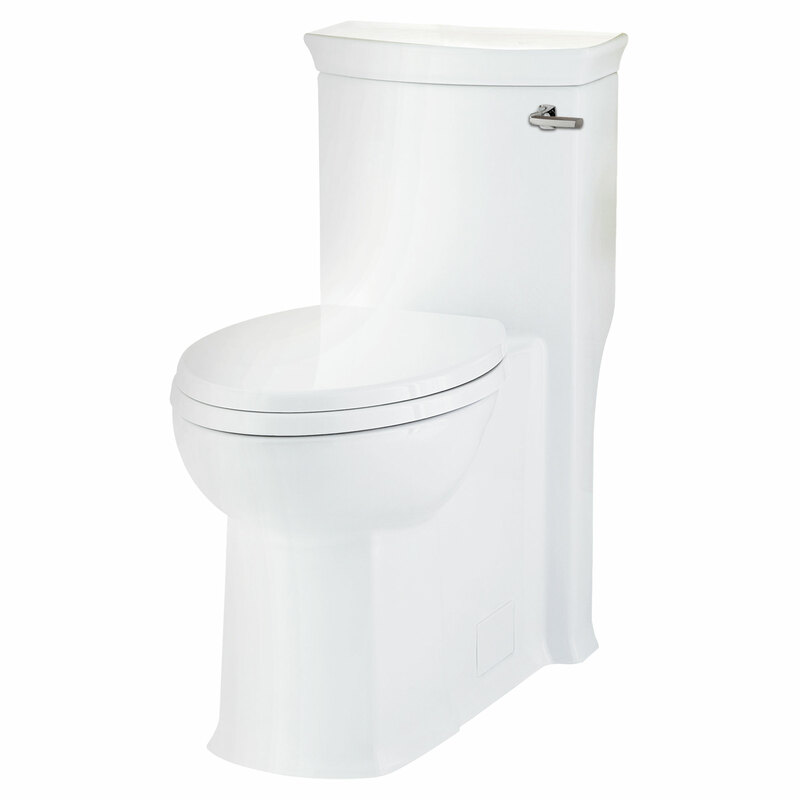 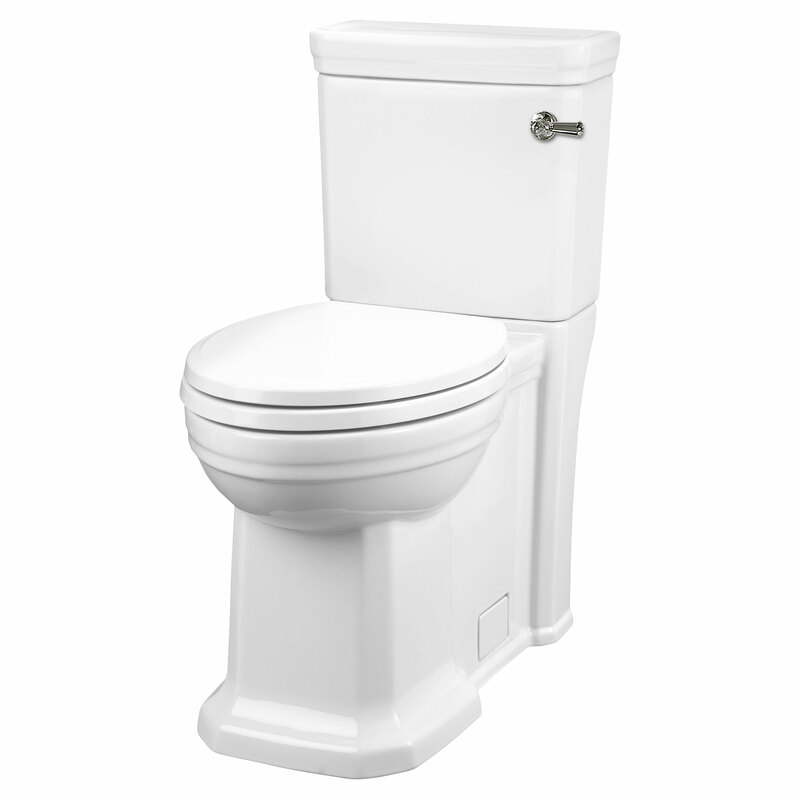 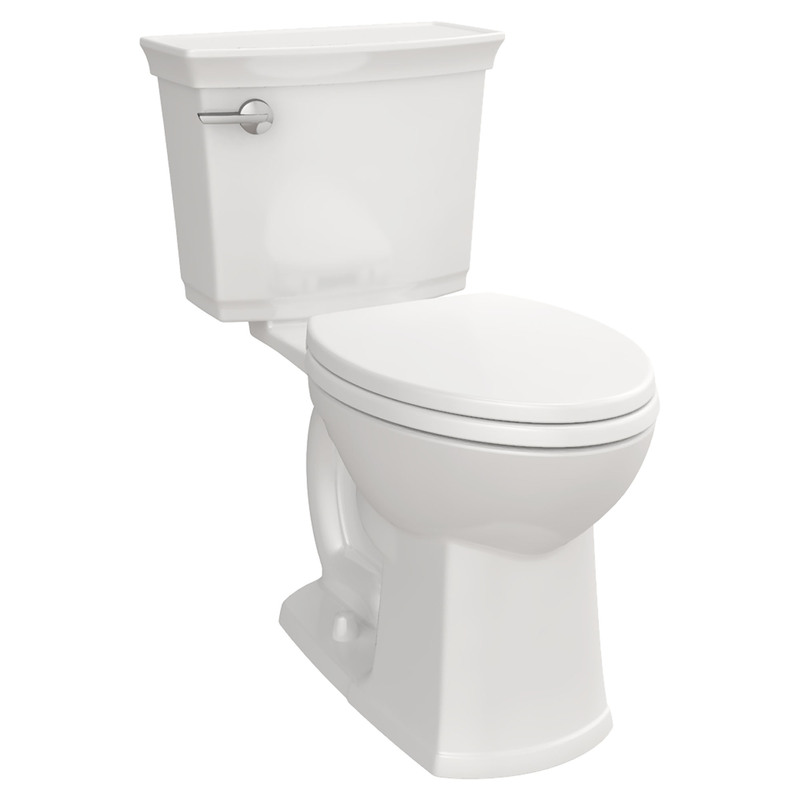 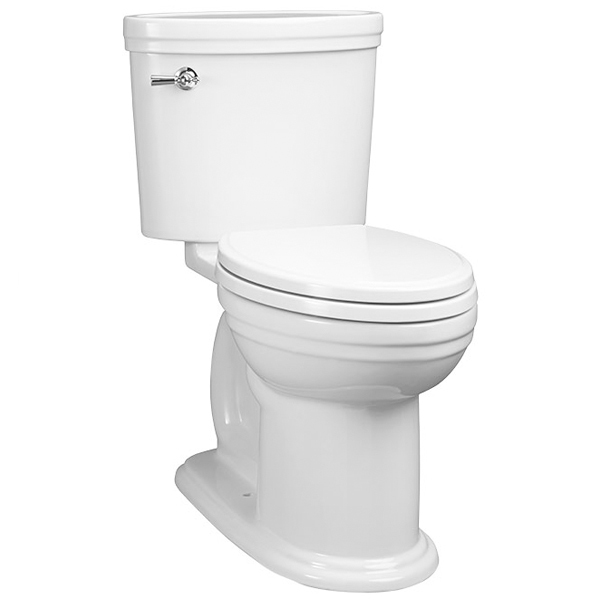 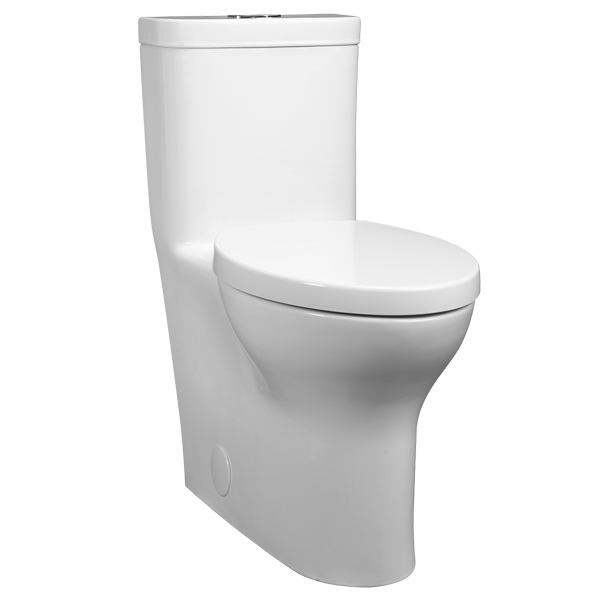 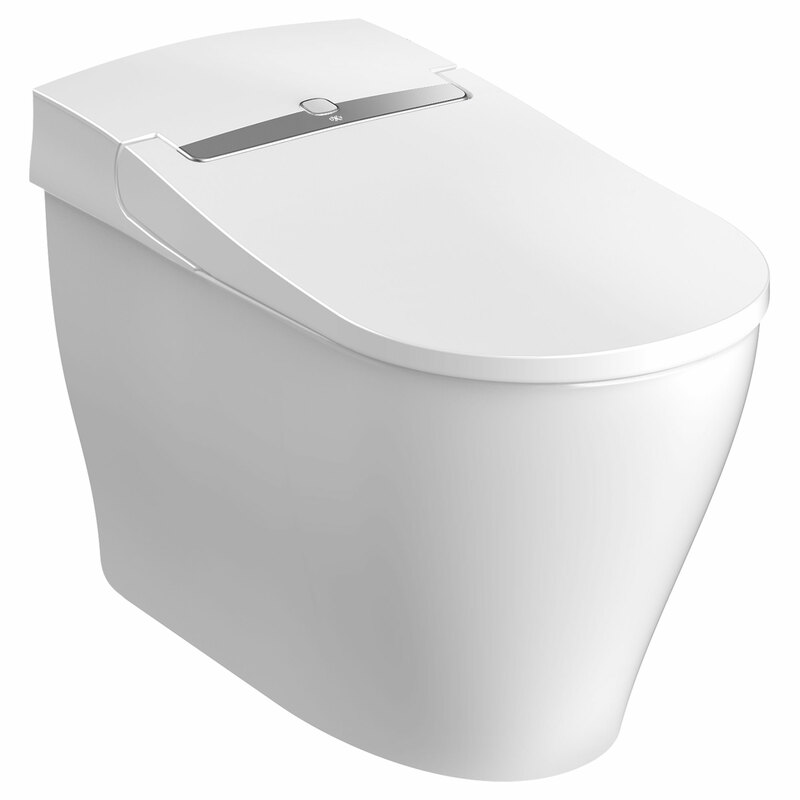 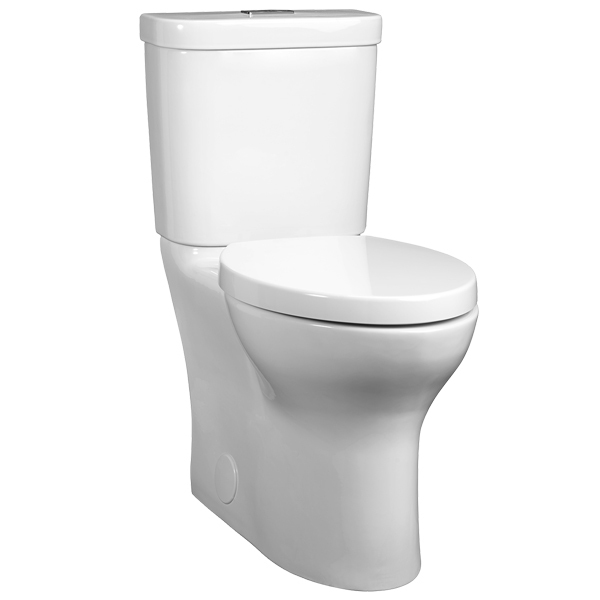 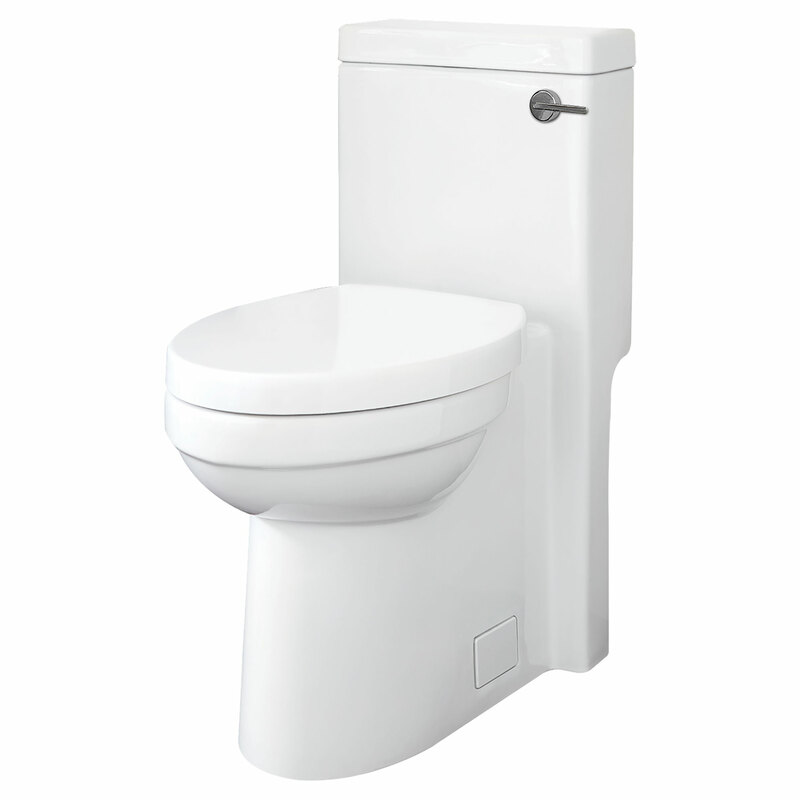 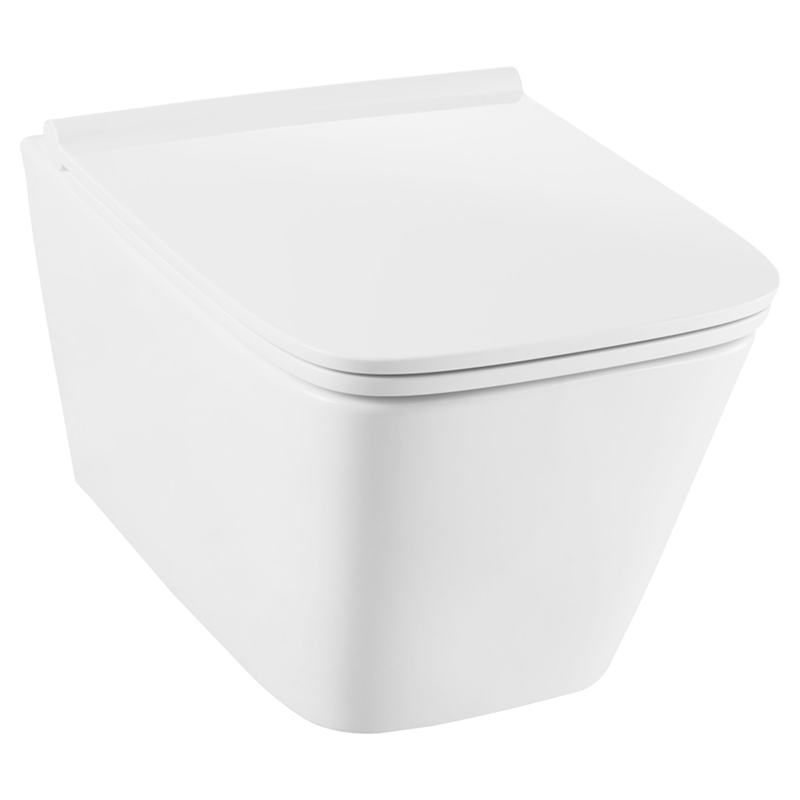 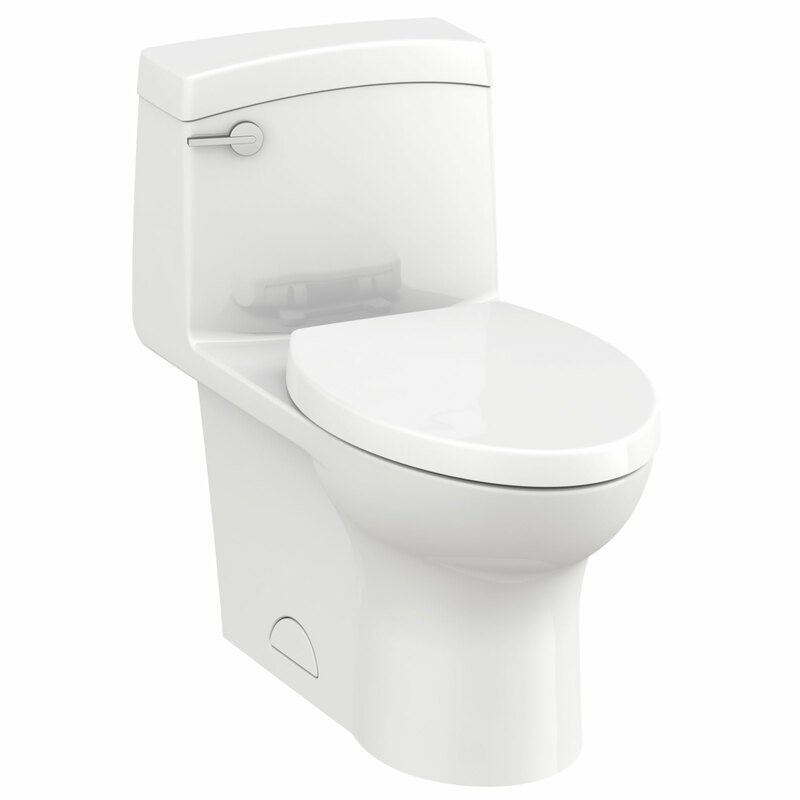 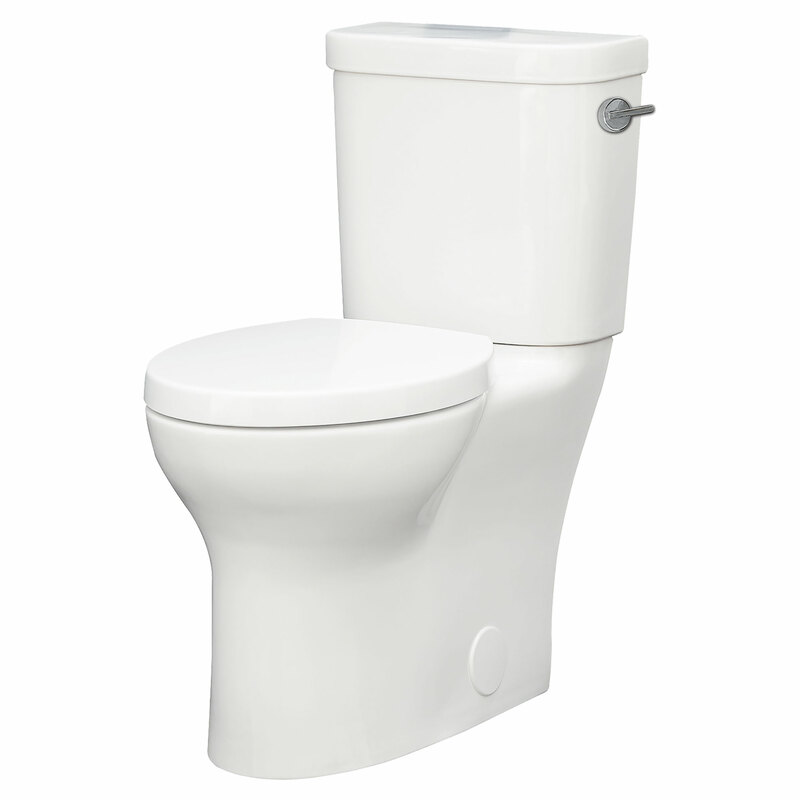 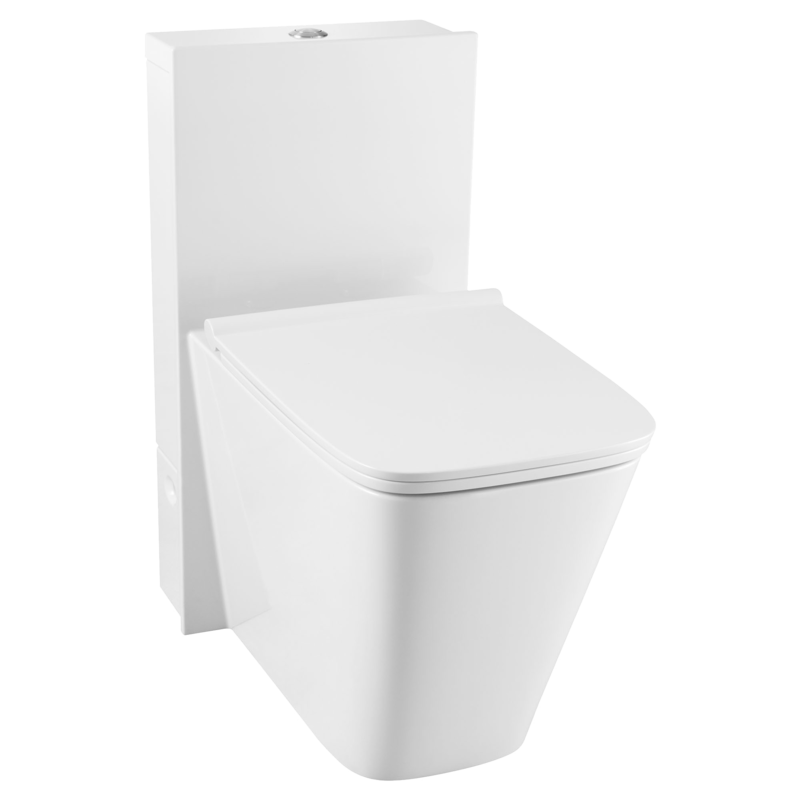 DXV toilets are sculpted from vitreous china and feature advanced low-flow, maximum flush performance technology and our exclusive EverClean Surface that inhibits the growth of mold, mildew, and bacteria. 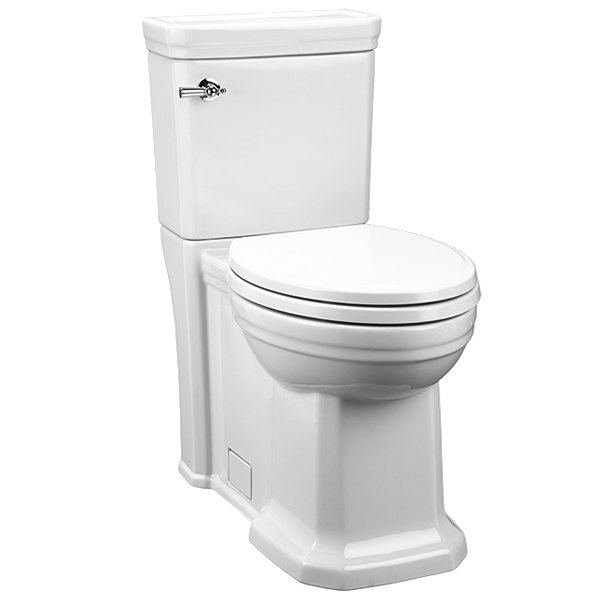 Don't settle on average for your bathroom toilet, demand unique.